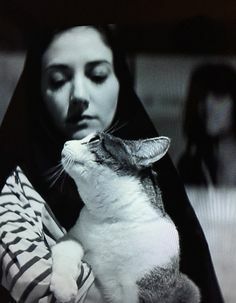 So Bob and I (mostly me) watched the Iranian vampire movie, "A Girl Walks Home Alone at Night." Great movie, some gore but not a lot, and the vampire is a very sympathetic character. My other favorite character is the cat. As usual, animals add so much to our stories!